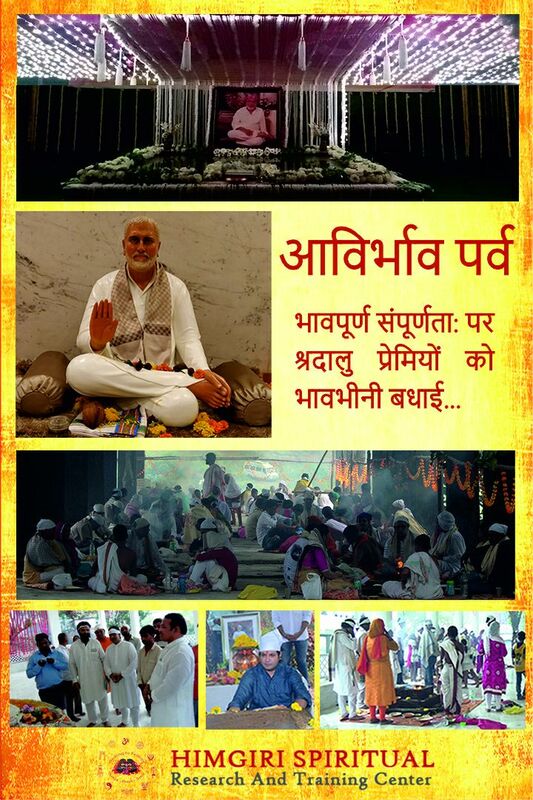 Himgiri Spiritual Research and Training Center is run entirely by the sevadharis. It is the Seva that is instilled in the bloodline of the devotees. We need everyone to who dreams of achieving something great for the society. Our Guru always says “To be Universal. Because only when are universal can we receive at our end”.